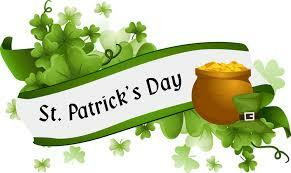 The annual Saint Patrick’s Day Parade will take place in Ardara on Sunday 19th March at 3.30pm. All the bands are organised and ready to go, so we are asking all businesses to make a special effort this year to enter a float in the parade, and we also ask all community groups to put in a float this year. 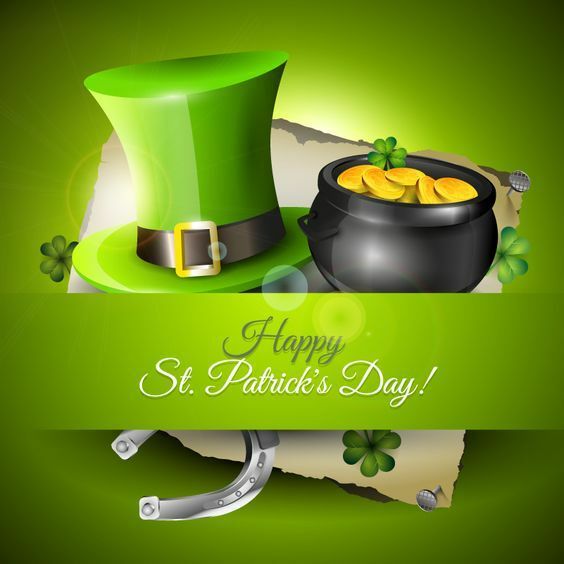 There are many great ideas this year, so please come and join in and make this a special Saint Patrick’s Day Parade. If you are interested in entering a float, please contact Margaret on 087-2023033. Start planning and get those floats started ! !